The majority of those considering a holiday to Scotland this year will fly into Edinburgh airport. Scotland’s beautiful capital has plenty to offer visitors in terms of history, culture, shopping, fun and family activities. If you speak to anyone who has ever visited Scotland however, they will tell you that Edinburgh is only the beginning of your Scotland holiday! From stunning islands, whisky tours, the wild Highlands and the great outdoors, there is something for everyone in Scotland. Campervan hire Scotland is a great way to visit of all of Scotland’s best attractions. With your transport and accommodation in one, it is easy to stop, shop and cook as you journey through the great Scottish countryside. 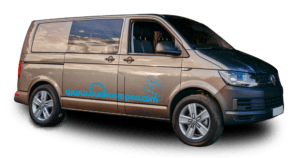 If you are looking for affordable campervan hire in Scotland, our Campervan & Motorhome Hire Edinburgh depot has the best range of campervans in Scotland to suit groups of all sizes and budgets! 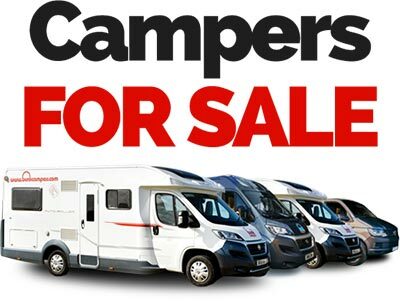 What’s available at our Campervan & Motorhome Edinburgh depot. 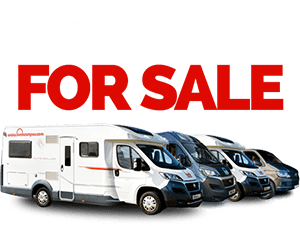 At our Edinburgh depot, we have 9 different types of campervans & motorhomes available for hire. 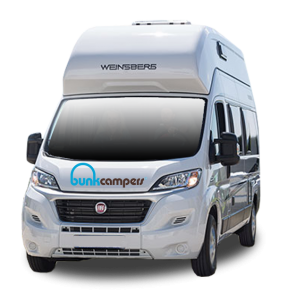 Choose from authentic VW campers, panel vans with a shower and toilet, or apartment style living in a Weinsberg motorhome. 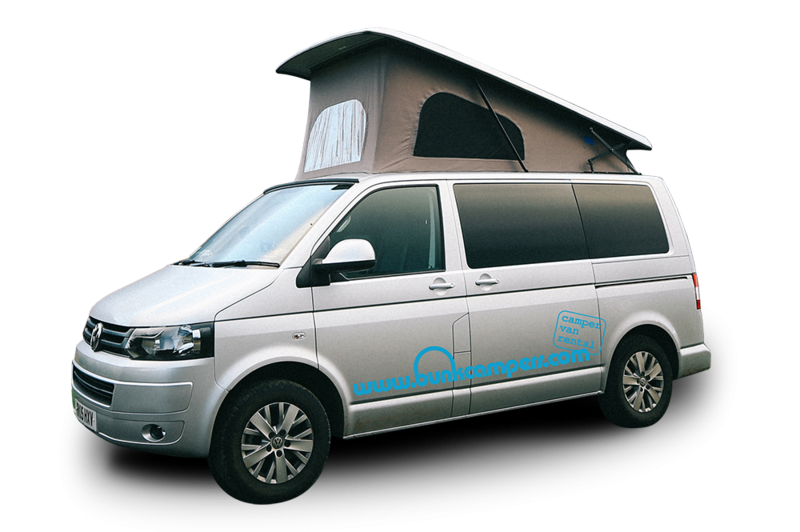 We have everything you need for the perfect campervan hire holiday in Scotland! 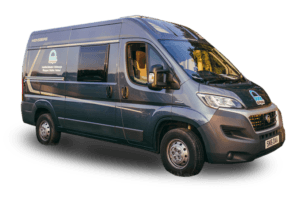 To help you on the open road in Scotland, we offer a host of hireable extras at our Campervan Hire Edinburgh depot. From bedding, table and chairs and more great extras for the road – it’s easy transform your camper into your home on wheels! 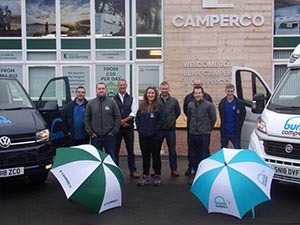 Our Campervan Hire Edinburgh depot is open 7 days a week and offers an out of hours service if you need to pick up your campervan early or late. 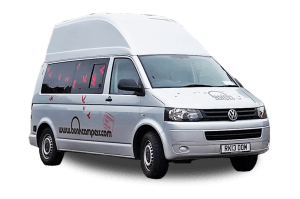 Our Campervan Hire Edinburgh depot is located in Broxburn, just outside of Edinburgh. If you are arriving by airplane, we offer handy airport transfers from Edinburgh airport to our depot. 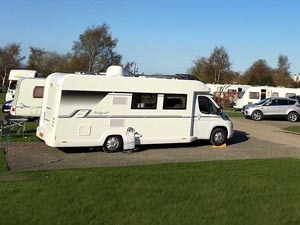 For those who are tired after their long flight to Scotland, Linnwater Caravan Park is a great place to rest your head before heading on your road trip around Scotland. Located just 15 minutes from our Edinburgh Campervan Hire depot, Linnwater right next to Almondell and Calderwood Country Park, is situated in a country park, has a children’s play area and is open all year round. 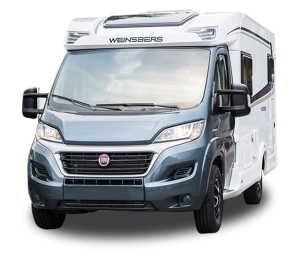 Once you pick up your campervan or motorhome from our Edinburgh depot, it is easy to get everything you need for your Campervan Hire Scotland holiday. A member of the team will direct you to the nearest supermarket on arrival. 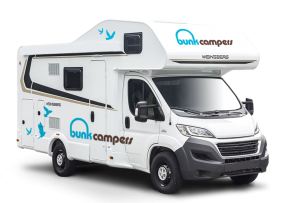 Scottish islands only a few hours away from our Campervan Hire Edinburgh depot Campervan: Available to hire at Bunk Campers Campervan Hire Edinburgh depot. 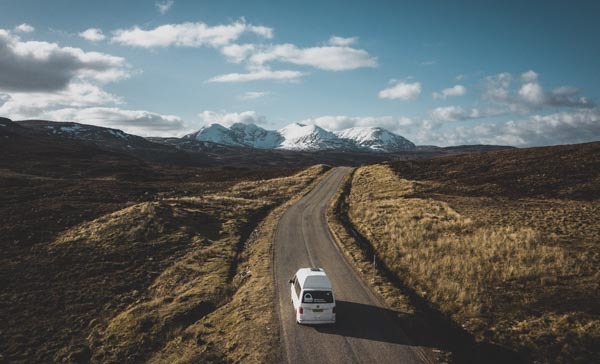 For Campervan & Motorhome Hire Edinburgh, our depot is located just minutes away from the M90 for easy access to the North of Scotland and the Highlands. 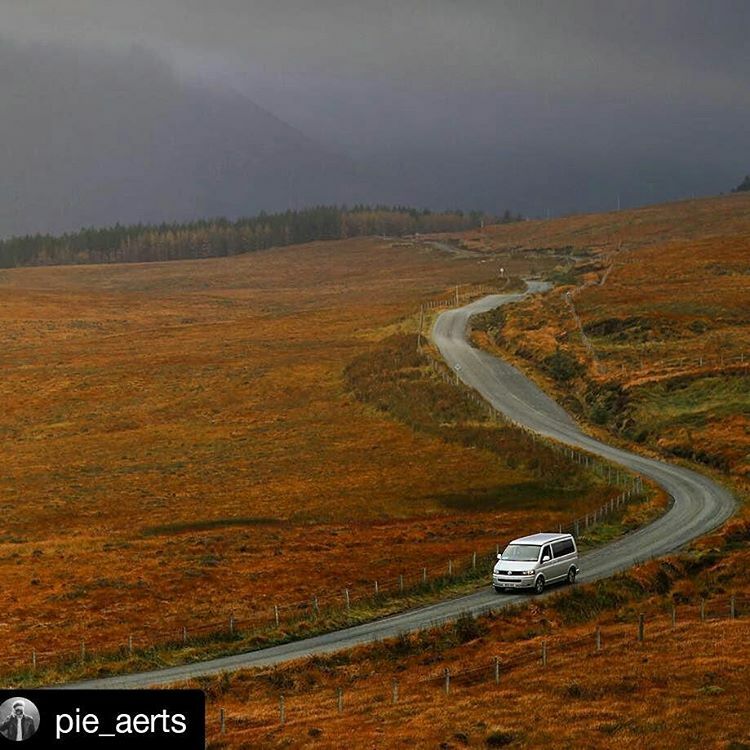 In only a few short hours from our depot, you can be at Scotland’s main attractions, stopping at the best scenery and activities along the way. 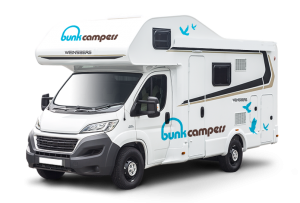 So if you are thinking of a holiday to Scotland, why not consider hiring your campervan in Edinburgh and beginning your trip from there. 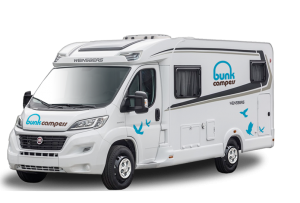 To find out more information on availability and pricing for a Campervan Hire holiday in Scotland from our Edinburgh depot, email [email protected] or call +44 (0) 2890 813057.